This article will be of particular interest to our clients with patents or patent applications in Cyprus based on EP(UK) patents. 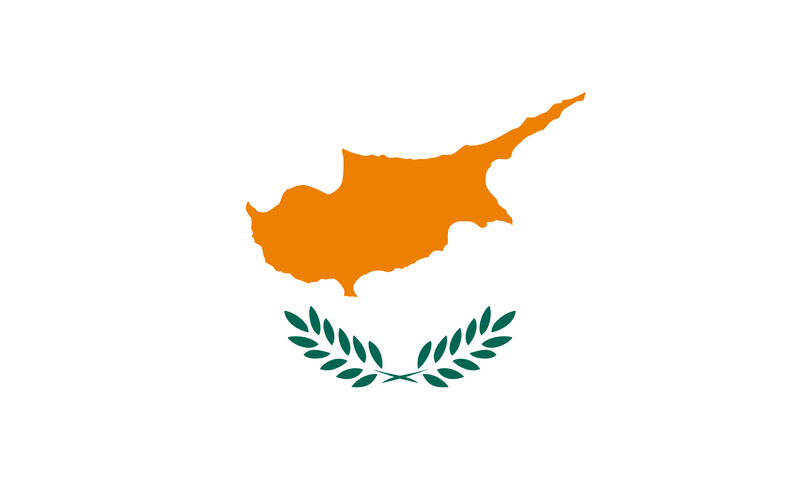 This is to advise that Cyprus has now become a Member of PCT and has enacted a new Patent Law both with effect from 1st April 1998.The new Cyprus Patent Law will provide for the registration of patents which satisfy the criteria of patentability viz novelty, inventiveness and industrial applicability. The new law sets up for the first time an independent system where ore registering elsewhere.